Metropolitan Lines » Archive » Can football be a force for good? Can football be a force for good? 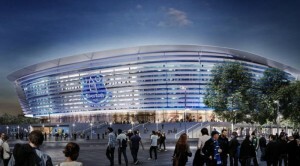 Read my article for New Start on Everton’s new stadium. Jul 15, 2017 | Filed under Uncategorized.